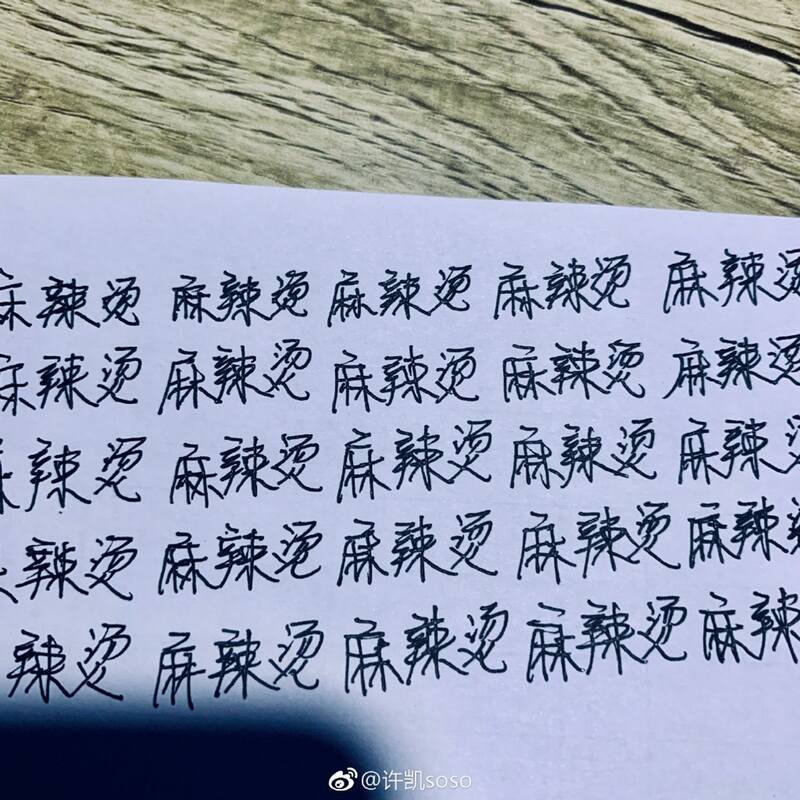 Story of Yanxi Palace <延禧攻略> star Xu Kai (许凯) shoots back at netizens who are calling him illiterate. 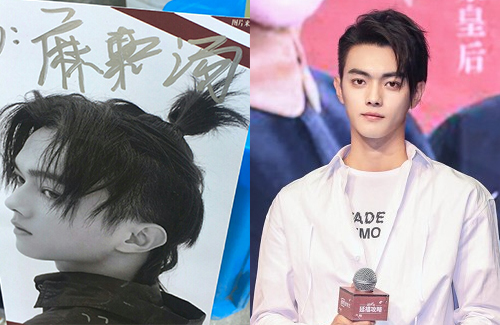 Recently, a fan known as “Malatang” (麻辣烫) shared online that she met Xu Kai at a fan signing, but when it was her turn to introduce herself and get a signature, Xu Kai hesitated for a long minute before writing down her name. Instead of writing “hot” (烫; tang), Xu Kai wrote “soup” (汤; tang), and his character for “spicy” (辣; la) was indiscernible. 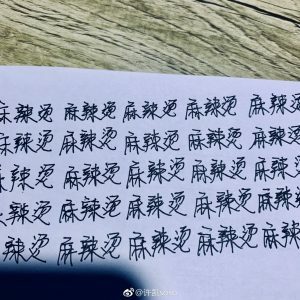 Xu Kai responded to the comments by sharing that he had “punished” himself to correctly write Malatang over and over again. @davy I agree, especially when one has to sign so many fan items with complex Chinese words, I would assume his hand must hurt. I remember getting in line to get a signature from an English author, and it wasn’t even a legible signature, it was more of a chicken scratch. Wow, celebrities shouldn’t even read netizens’ comments, as people can be too critical at times. I hope he doesn’t take it too seriously and move on.